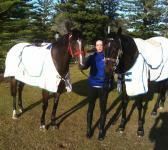 Marc has 15 boxes located just off course from the Port Maquarie racecourse. He is a firm believer on a hands-on approach ensuring that your thoroughbred is given maximum attention and the highest level of care whilst they are under his management. The facilities at Port Maquarie include multiple training surfaces, Walkers, Barriers and Sand Rolls. 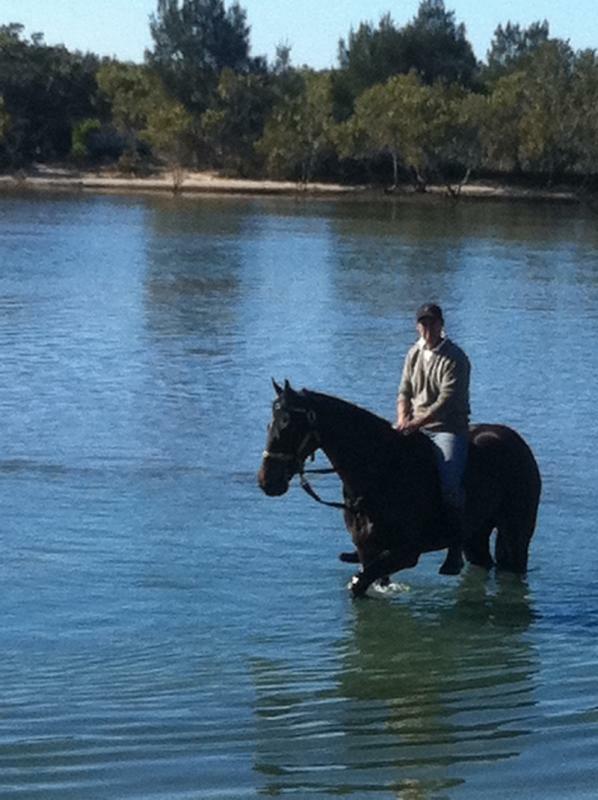 Marc takes his horses to the local Hastings River where they go for regular swims and sand rolls. 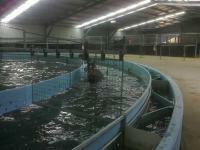 He attributes the salt water quality as an invaluable tool to the wellbeing and treatment of his horses.